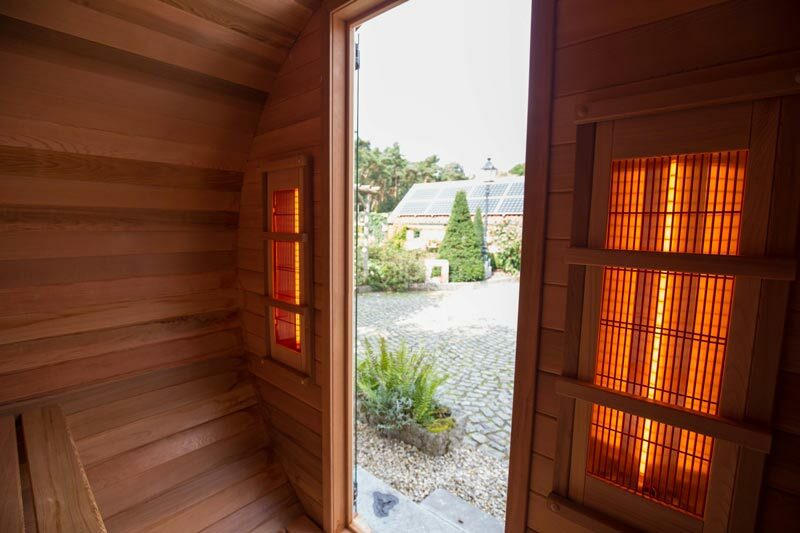 An infrared sauna uses infrared heaters to emit infrared light experienced as radiant heat which is absorbed by the surface of the skin. 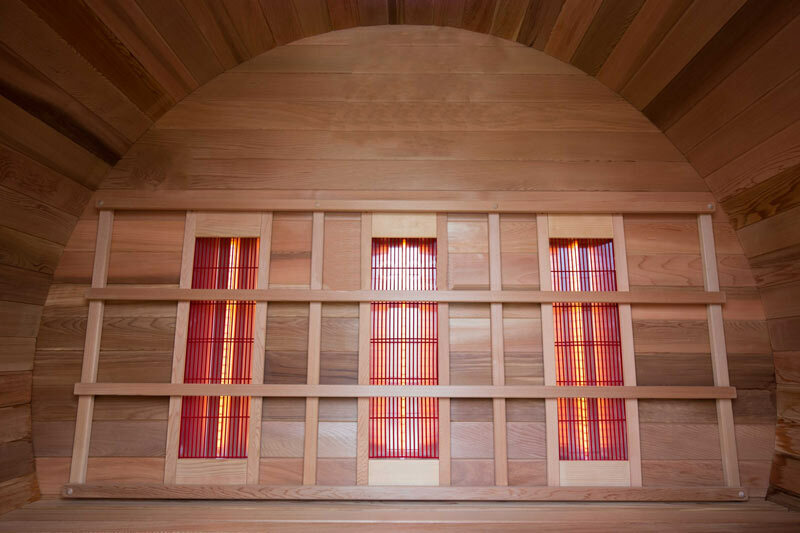 Infrared saunas have an irreplaceable role in natural healing of a body and disease prevention. Infrared light has the ability to penetrate human tissue which in turn produces a host of anti-aging health benefits making infrared saunas one of the “hottest” home therapies for overall healthier living. If you want to get yourself back into balance, an infrared sauna may be the ticket to achieving your wellness goals. 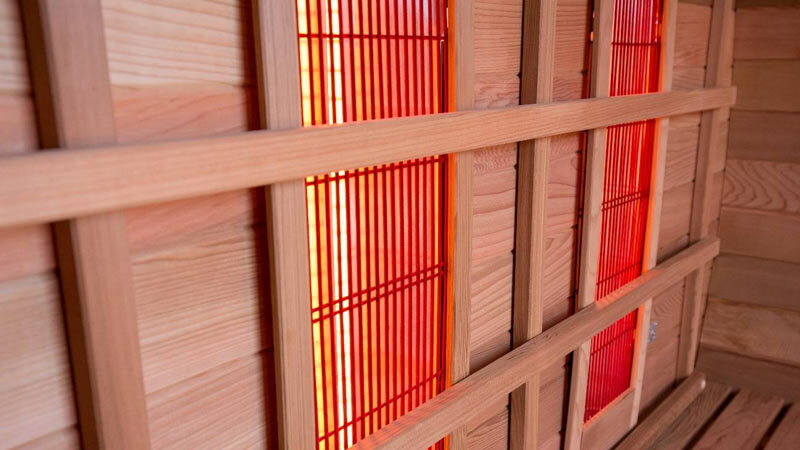 Infrared Sauna Detoxification. Sweating is the body’s safe and natural way to heal & stay healthy. 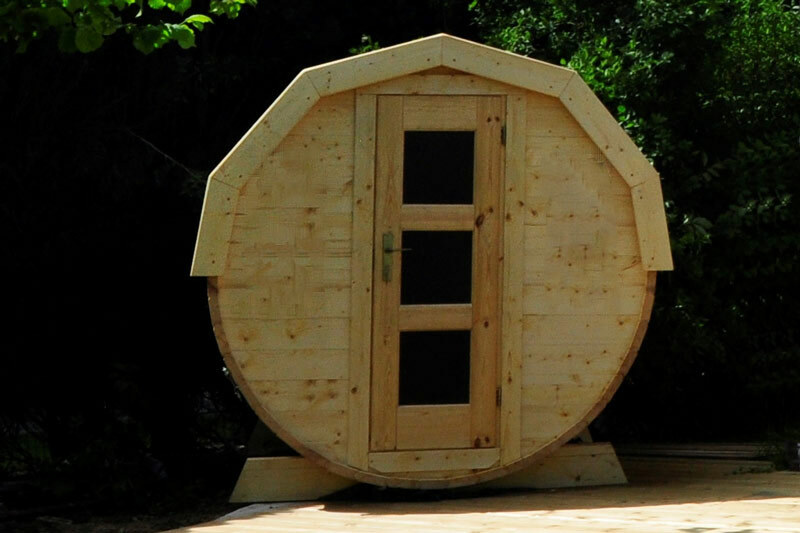 Infrared sauna causes a rise in body temperature resulting in a deep, detoxifying sweat. Infrared Sauna Relaxation. 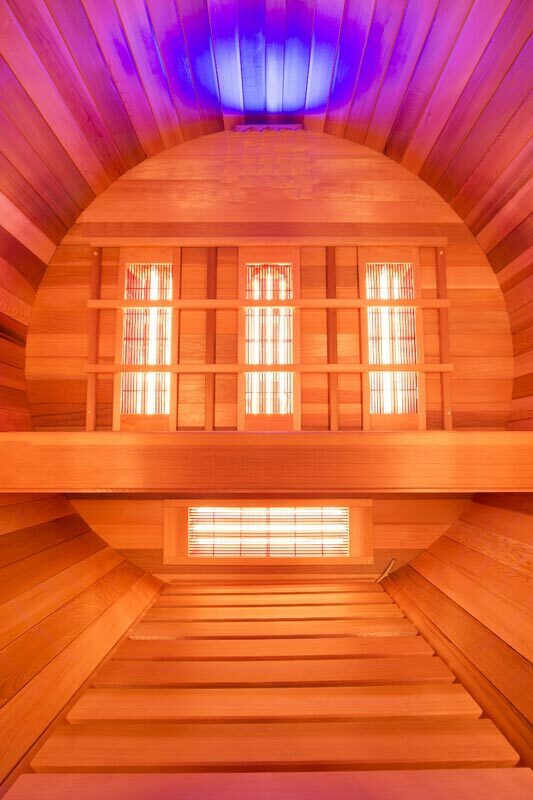 Our saunas have been designed for your comfort, relaxation and stress-reduction. 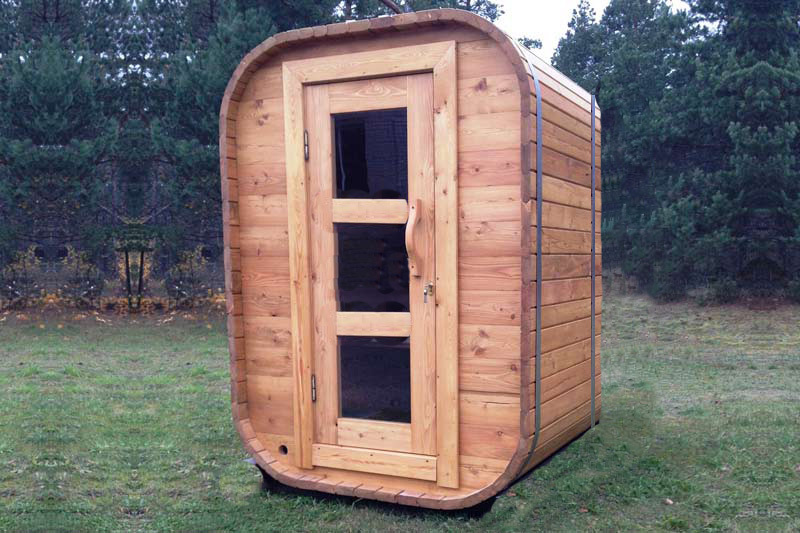 Infrared Sauna Weight Loss. 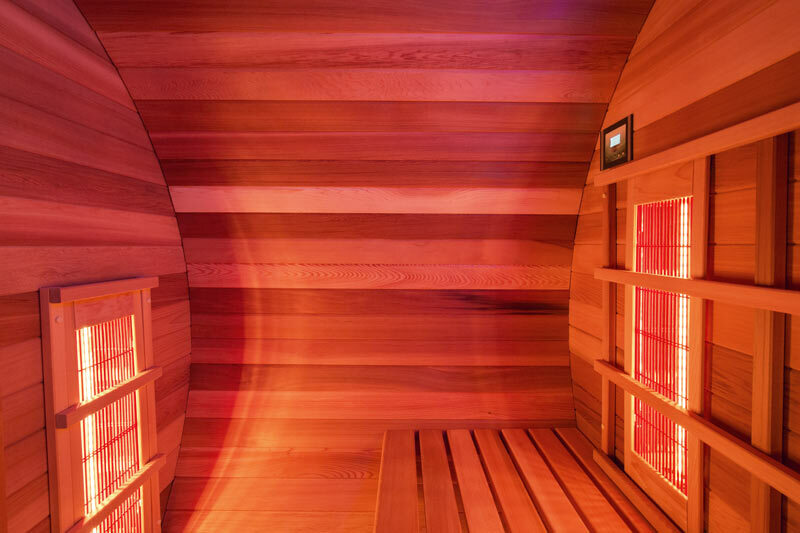 Saunas stimulate weight loss by burning calories while you relax in total comfort. Infrared Sauna Pain Relief. Infrared sauna therapy is associated with the natural pain relief. Infrared Sauna Blood Pressure Reduction. 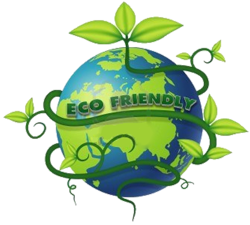 Clinical researches shows that Infrared sauna reduces blood pressure. This helps maintaining a healthy heart. Improved Circulation. Infrared therapy is like giving yourself a passive cardio workout – whenever you need it! Infrared Sauna Skin Purification. 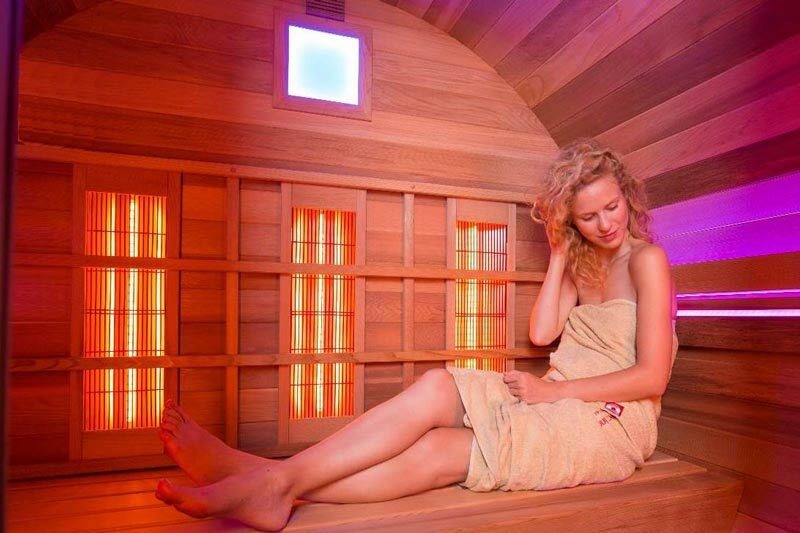 Infrared saunas help restore skin to a youthful appearance. Cell Health, Muscle Recovery & Immunity. IR heating technology aids in cell health, muscle recovery and overall immunity defense.